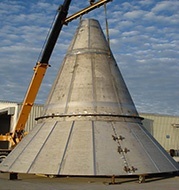 Tank heads are a critical piece of your tank fabrication, whether it's ASME flanged and dished, 2:1 elliptical, standard flanged and dished only, or any other style. 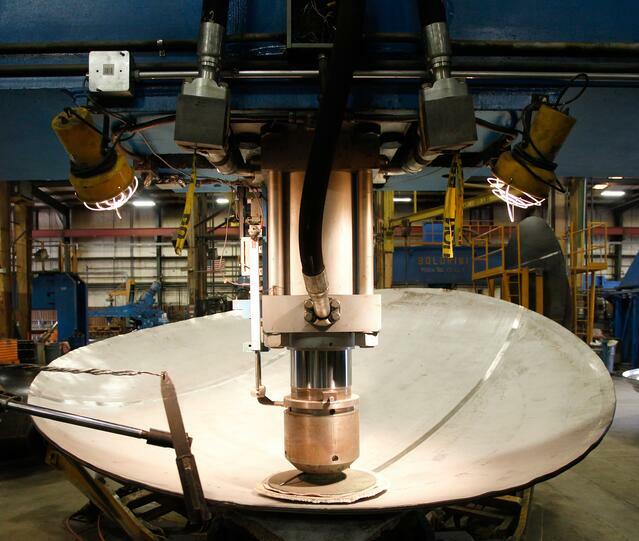 Paul Mueller Company can provide a wide range of custom tank heads with custom polishing, beveling, inspection, heat transfer, and other options. 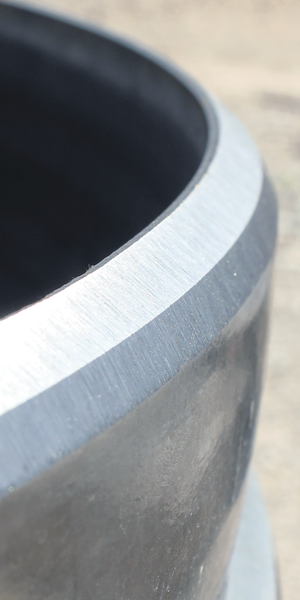 While tank head details like style, dimensions, and polish requirements typically come from your customer, you often offer guidance that can only come from an experienced vessel fabricator. You get asked questions like these every day: "Are there more cost-effective options that will still meet my requirements?" and "Can you provide a material finish will keep my product safe and within regulatory guidelines?" Paul Mueller Company has an expert sales and production team that can answer your questions. Browse head types below for more detailed information about the tank head you're looking for. Paul Mueller Company tank heads are made to fit your fabrication processes. A bevel, taper, and landing zone can be added to the tank head.